Start with Nazareth, Jesus's hometown, Continue to Tiberius on the Sea of Galilee. Drive to Capernaum and view the ruins of the ancient synagogue where Jesus taught. 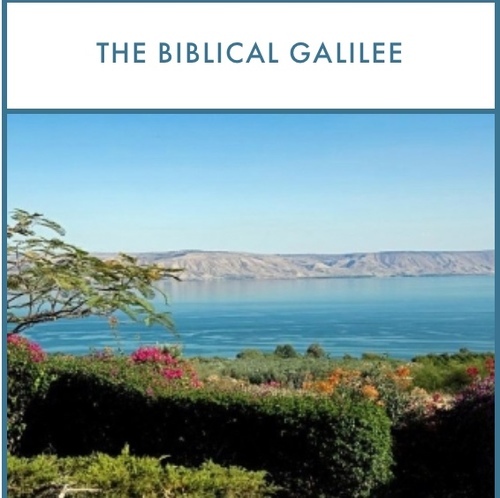 Continue to Tabaha and Yardenit, the famous baptismal site located where the Jordan River flows out from the Sea of Galilee to the Dead Sea.